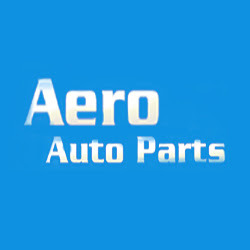 Description: Aero Auto Parts provides new and used auto parts, glass, glass windshield repair and replacement for all makes and models in Chicago. © Copyright 2011 - 2019 assignlinx.com. All Rights Reserved.